In the year 1488, Bartolomeu Dias discovered the great, dark continent of Africa. Upon landing on a beautiful sunny day, he declared a feast, to celebrate the great discovery. 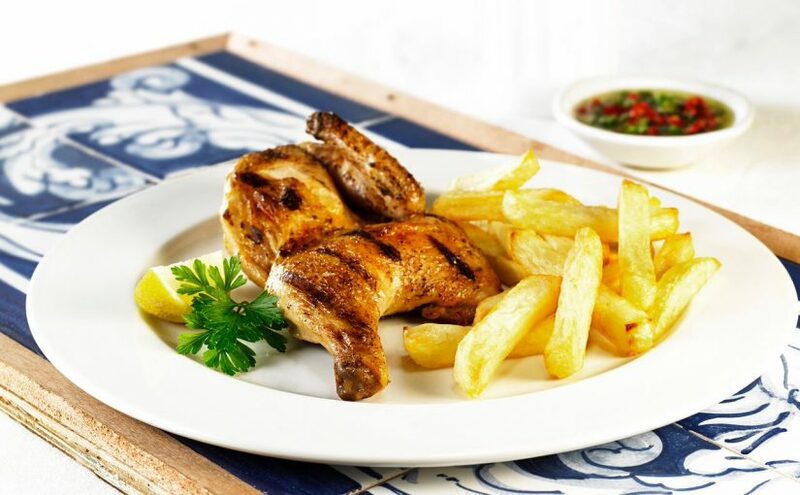 According to a ship mates diary that was discovered on a shipwreck, Bartolomeu was famous for standing up and shouting “Papa Boa” (Fabulous food) just before the crew were to indulge in his fabulous meals. These meals would become as legendary as the explorer himself and were enjoyed by all and sundry over the decades.